8UP Restaurant, Lounge & Rooftop offers 3 different experiences under one roof and unparalleled views of downtown Louisville. 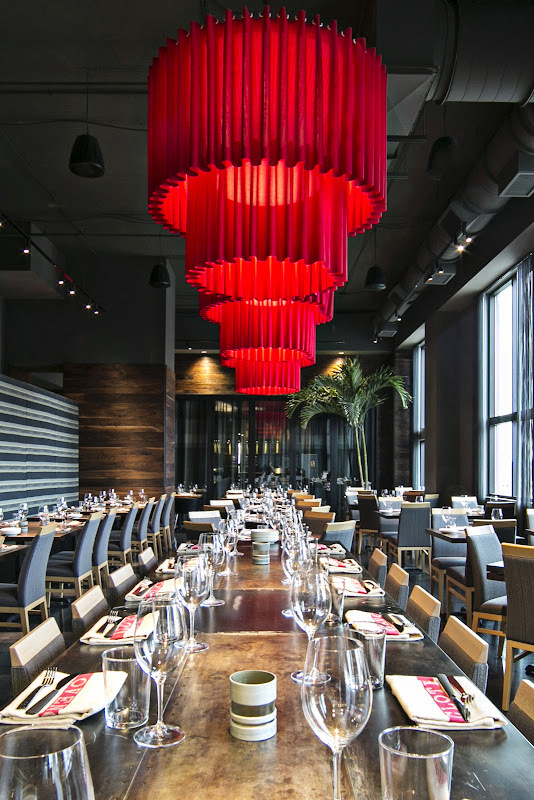 Whether lounging al fresco or enjoying the dining room, 8UP offers a myriad of dining and drinking options designed to please the sophisticated palates and celebrate the spirit of fun that defines Louisville. 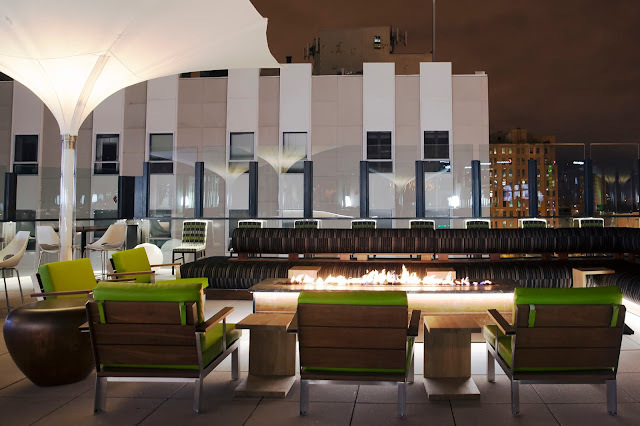 The lounge at 8UP boasts its very own kitchen designated to the indoor bar and enjoy our open-air rooftop bar complete with fire pits and plenty of seating space. 8UP features a 90-seat restaurant where guests can relax amidst dark wood paneling and 8 foot high backed banquets opposite large picture windows that offer the best view of the city. An open kitchen lets you in on all the action serving an extensive menu focusing on American favorites, using local and sustainable ingredients. 8UP is located on the rooftop of the Hilton Garden Inn Downtown at 350 West Chestnut Street, Louisville, KY 40202. Enter via private driveway entrance on Chestnut Street or through the hotel lobby. 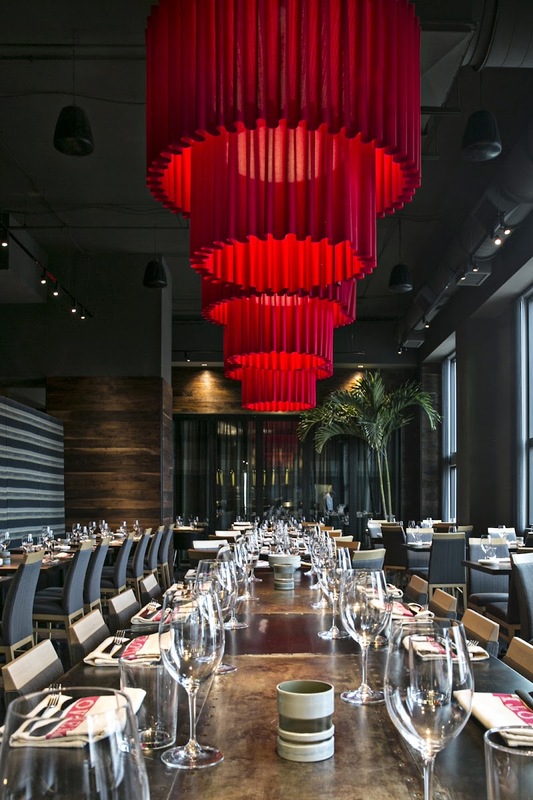 We offer valet parking and an elevator that spirits patrons right up to the rooftop. Reservations are recommended. For more information, call 502.631.4180.